Sean Bean as Ned Stark, King’s Hand and lord of Winterfell. After some further work on the mesh, here is a more final 3d render. 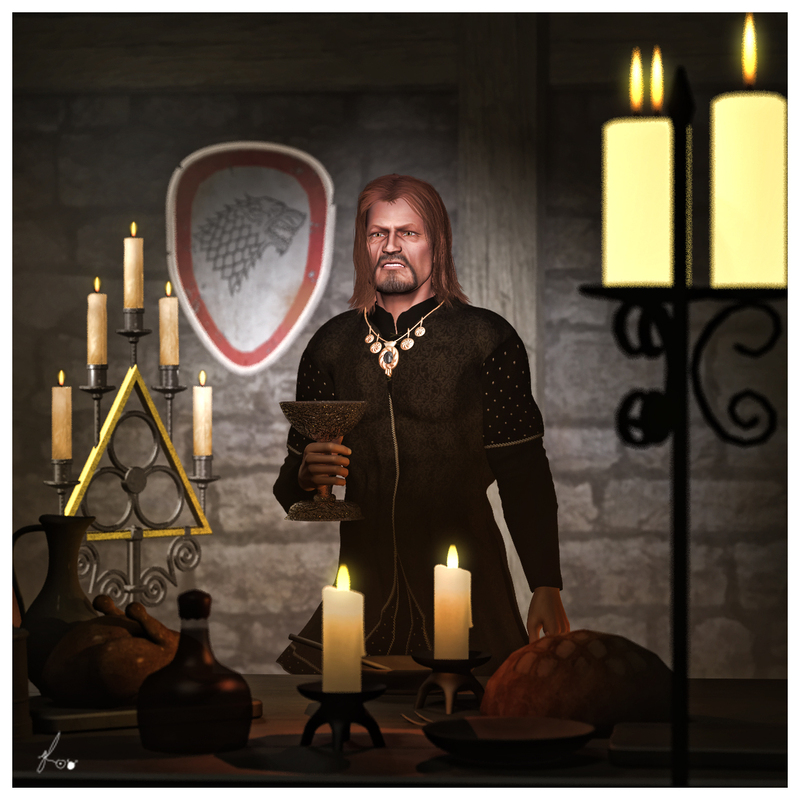 Posted on April 8, 2012, in DAZ, Photoshop and tagged DAZ Studio, game of thrones, Ned Stark, Photoshop. Bookmark the permalink. Leave a comment.